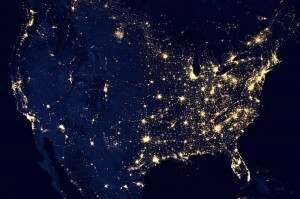 It is only a matter of time before a massive EMP burst fries the U.S. electrical grid. What that happens, how are you going to survive? In the United States today, we are completely and totally dependent on electrical power. Unless you are Amish (or are a part of a similar community), you probably have absolutely no idea how to survive in a world without electricity. Unfortunately, our electrical grid is extremely vulnerable at this point. As you will see below, intelligence officials believe that China and Russia already have “super-EMP weapons”, and a whole host of smaller nations and terrorist groups are believed to be working on developing similar weapons. 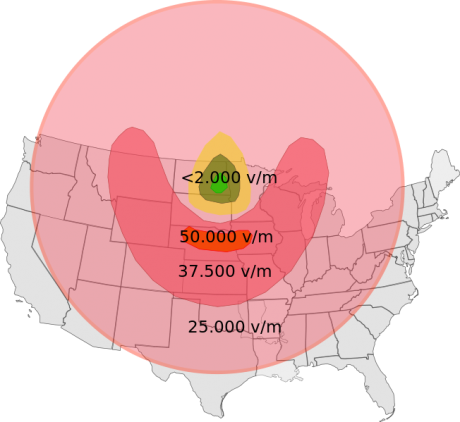 But even if the U.S. is never attacked by an EMP weapon, scientists tell us that it is inevitable that a massive solar storm will fry our electrical grid someday. If an event similar to the solar storm of 1859 happened today, it would be absolutely catastrophic. Known as “the Carrington Event”, that massive solar storm fried telegraph machines all over Europe and North America. At some point we will experience another such solar storm, and some scientists believe that we are already 50 years overdue for another one. In fact, the earth had a “near miss” just a few months ago.